← Katie Schuermann on Issues, Etc. 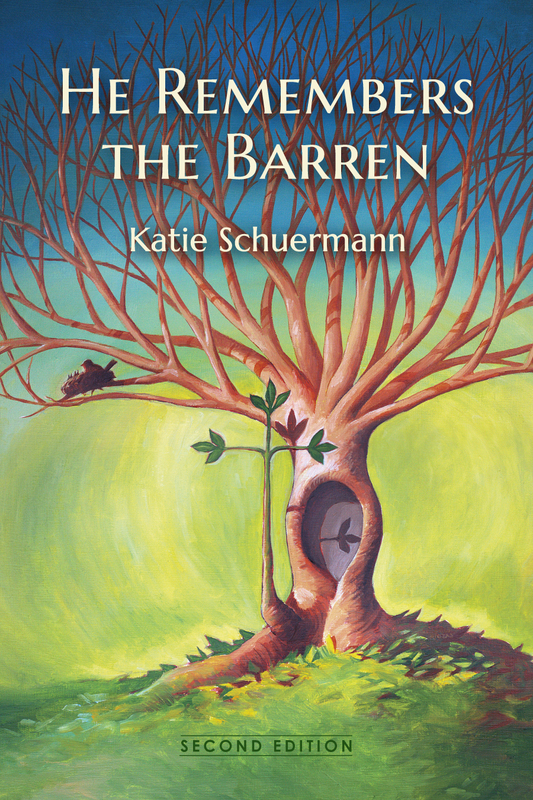 This entry was posted in Latest News and tagged He Remembers the Barren, HRTB2, Katie Schuermann. Bookmark the permalink.